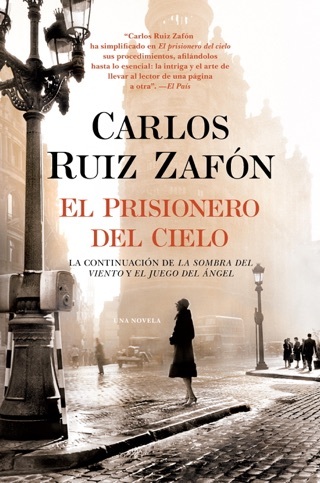 It’s easy to understand why former YA author Carlos Ruiz Zafón’s first novel for grownups became one of Spain’s biggest-selling novels ever. 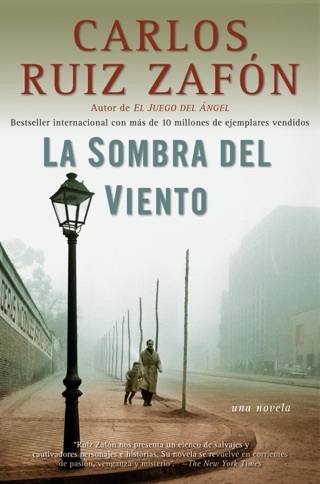 Set in post-Spanish Civil War Barcelona, it’s the story of Daniel, a boy who becomes so obsessed with an obscure, mysterious book that he’s drawn into the tragic backstory of its author. 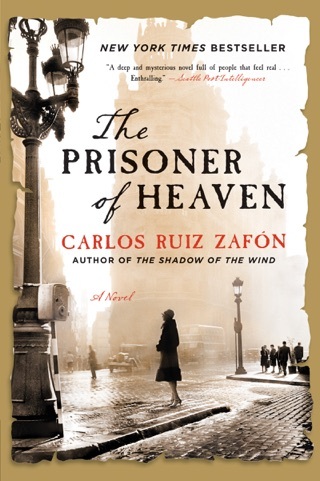 Zafón’s sophisticated story-within-a-story turns a wondrous coming-of-age narrative into an exploration of love, war, and the meaning of art. 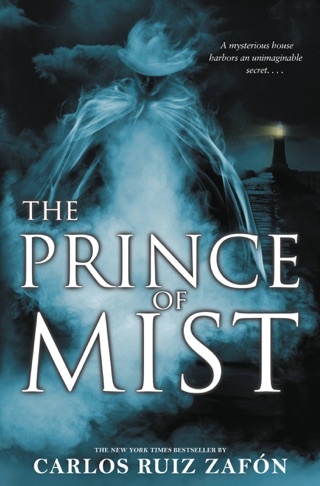 His thrillingly poetic style is full of magic and darkness. 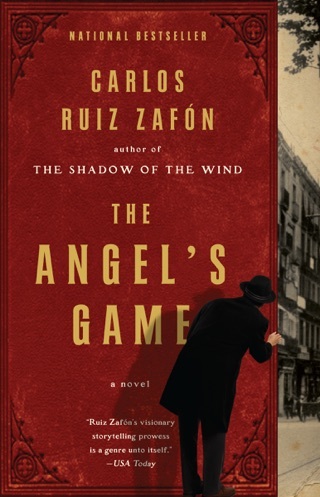 Ruiz Zaf n's novel, a bestseller in his native Spain, takes the satanic touches from Angel Heart and stirs them into a bookish intrigue la Foucault's Pendulum. The time is the 1950s; the place, Barcelona. 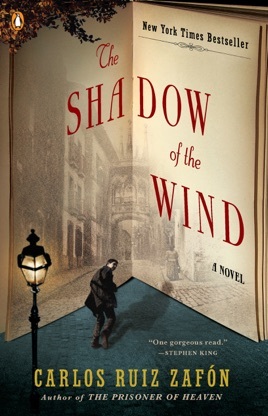 Daniel Sempere, the son of a widowed bookstore owner, is 10 when he discovers a novel, The Shadow of the Wind, by Juli n Carax. The novel is rare, the author obscure, and rumors tell of a horribly disfigured man who has been burning every copy he can find of Carax's novels. The man calls himself La n Coubert the name of the devil in one of Carax's novels. As he grows up, Daniel's fascination with the mysterious Carax links him to a blind femme fatale with a "porcelain gaze," Clara Barcel ; another fan, a leftist jack-of-all-trades, Ferm n Romero de Torres; his best friend's sister, the delectable Beatriz Aguilar; and, as he begins investigating the life and death of Carax, a cast of characters with secrets to hide. Officially, Carax's dead body was dumped in an alley in 1936. But discrepancies in this story surface. Meanwhile, Daniel and Ferm n are being harried by a sadistic policeman, Carax's childhood friend. As Daniel's quest continues, frightening parallels between his own life and Carax's begin to emerge. 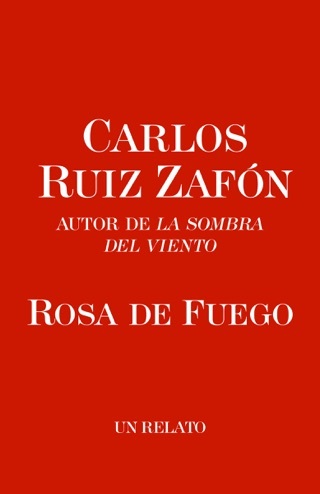 Ruiz Zaf n strives for a literary tone, and no scene goes by without its complement of florid, cute and inexact similes and metaphors (snow is "God's dandruff"; servants obey orders with "the efficiency and submissiveness of a body of well-trained insects"). Yet the colorful cast of characters, the gothic turns and the straining for effect only give the book the feel of para-literature or the Hollywood version of a great 19th-century novel. What a wonderful book! 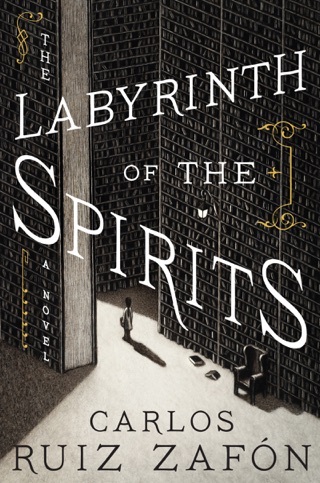 I became so immersed that the characters came alive and I feel I know them and would love to visit The Cemetery of the Forgotten Books! I love to read and reading is a passion that will never die! I listened to the audiobook. The storyline is a complex coming of age story, driven by Love, loyalty, and a series of books written by a mysterious author, bathed in intrigue. The protagonist, Daniel, keeps learning that people are so much more than they seem, their actions surprising to him because they are driven by unfathomable histories and desires. As the life-story of his favorite author unfolds, you are drawn with Daniel through literal and figurative back alleys and haunted minds as he learns who he, himself, is.